Waterfront home site in Serenity Point, dock in place! Enjoy the ultimate in convenient location, with restaurants, schools, and I-77 close by. 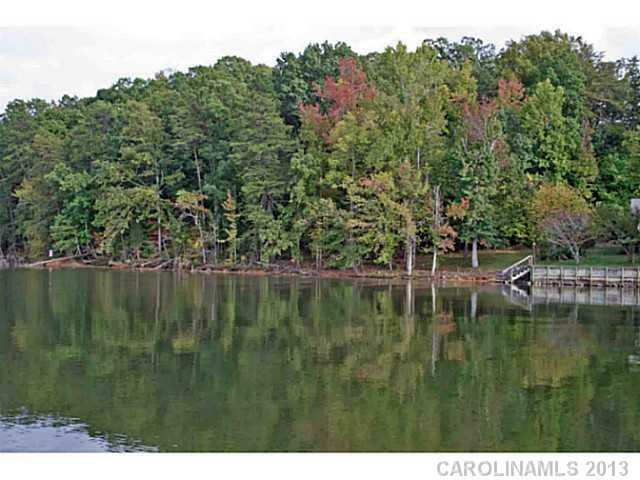 Yet you can get away from it all on this wooded homesite on beautiful Lake Wylie! Enjoy the amenities of Tega Cay - clubhouse, recreation fields, golf courses & tennis.